Vimeo is one of the respected online communities with creative members who make videos and share with others all over the world. Unfortunately, there are times when it is difficult to load and play the video files on some computers. In this case, iSkysoft Video Converter Ultimate program will come in handy when you want to burn or convert videos for viewing. 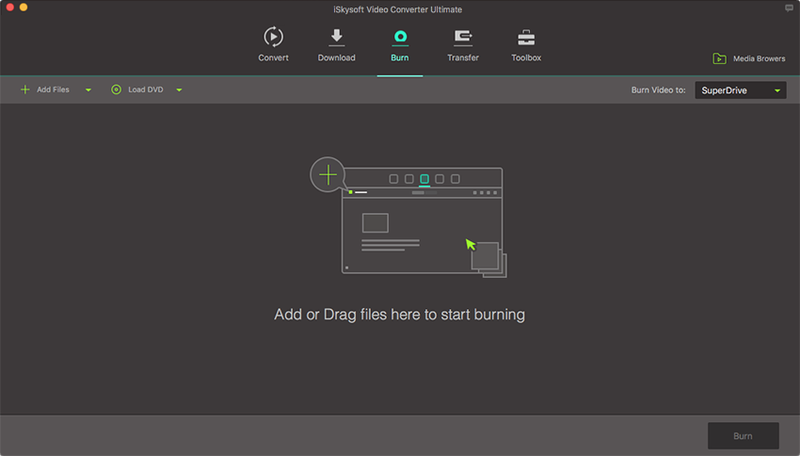 iSkysoft Video Converter Ultimate is an all in one solution that you can use to download and then burn Vimeo video to DVD. In addition to converting Vimeo to DVD, this tool is designed to carry out other functions such as creating and copying DVDs; converting 2D videos to 3D; downloading web videos; ripping and converting to enhanced preset formats to match Android, iDevices and much more. 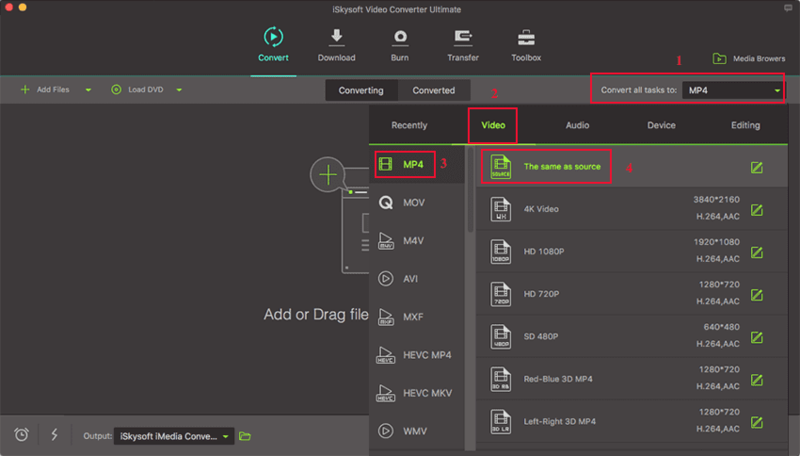 150+ formats of video and audio – the wide range of video and audio formats that can be converted by iSkysoft Video Converter Ultimate is absolutely amazing; over 150 formats. 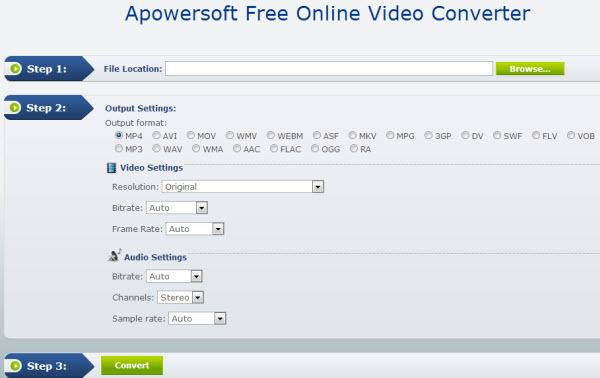 Fastest converter – there is no other converter that is faster than iSkysoft Video Converter Ultimate, which works at speeds of up to 90X. Great quality – the quality of the converted video is exactly as it is in the original; you lose no quality at all. Inbuilt editor – there is an editor, which though basic works very well in adding special effects, text and watermarks, just to name a few. Downloading of streaming video – go to your favorite video streaming sites and record what you are watching. 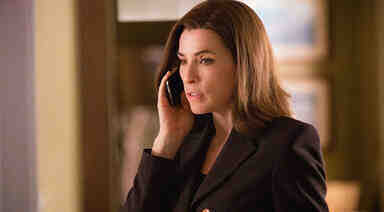 This way you can convert it and watch it another time. DVD toolkit - you can burn videos to DVD or copy DVD files as you want. Start iSkysoft Video Converter Ultimate for Mac, and download Vimeo to your computer first. If you have downloaded Vimeo files, directly go to "Burn" tab and import Vimeo files. To download Vimeo video, simply click the "Start" button and choose Vimeo. Then open the video you want to download. When the "Download" button appears at the top right corner, click it to start downloading Vimeo videos. You can also copy the URL and click "Paste URL" to download Vimeo video for burning to DVD. It's extremely easy to load video files to the program with the intuitive drag-and-drop functionality. Simply drag your video from the desktop or any folder to the program interface. In addition, you can search for the video files you want to add in the built-in file browser at the right and drag it to the left column. Put in an unused DVD disc and choose to save the videos to the DVD disc. As long as you follow these simple steps you can convert Vimeo to DVD in no time. iSkysoft Video Converter Ultimate is ultimate solution when it comes to video conversions, copying DVDs, downloading videos and more. Whether you decide to copy and save your favorite videos on DVD or burn videos to store on your Mac, this tool will allow you to do everything with just a few mouse clicks. Now you can share and enjoy your Vimeo videos anytime you want.